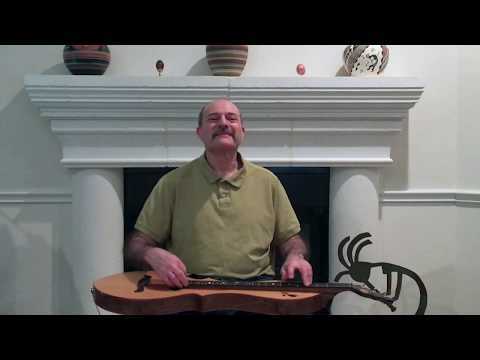 Mark Gilston plays a traditional dance tune from western France on mountain dulcimer. The French 'pas d'été' (summer steps) is closely related to the English hornpipe. That's a really catchy one, Mark!